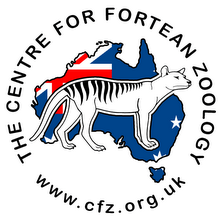 Centre for Fortean Zoology Australia: New Thylacine footage on Channel 9? I missed it tonight, anything interesting? 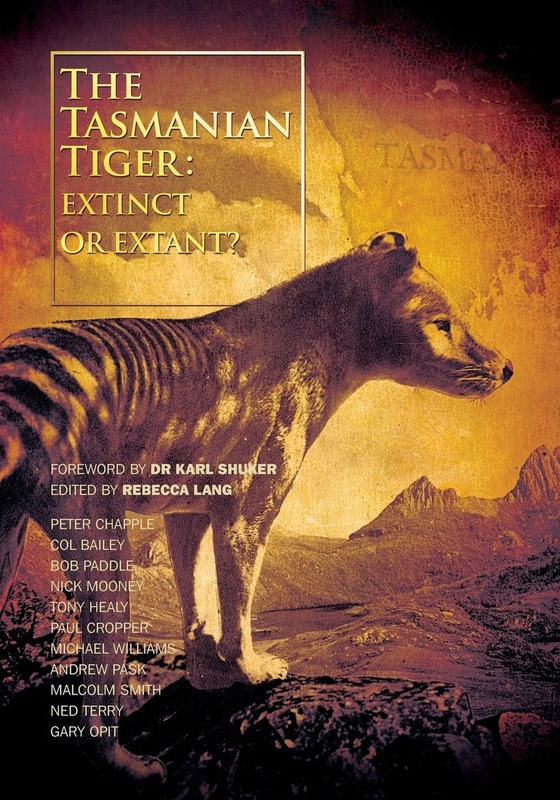 I recon I saw what I can only describe as Thylacine-like while driving into Bairnsdale VIC a few years ago after dark. This footage is great to see since it encourages me tnat I wasn't seeing things. Thanks!!! And, based on my apparent sighting and now this, the plot is getting much more interesting to me personally.